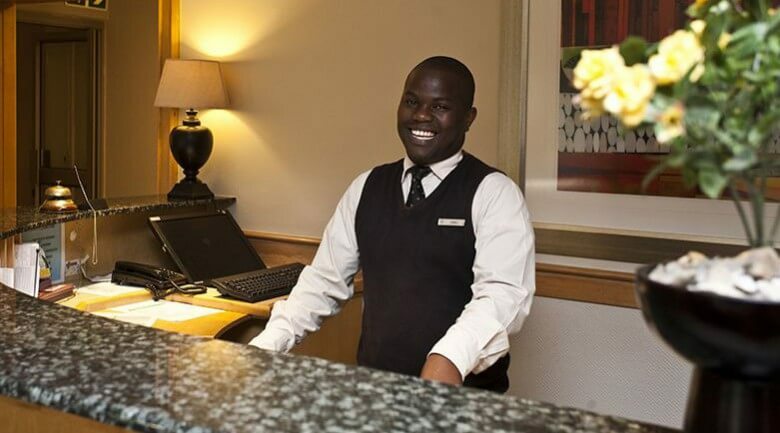 This Johannesburg hotel has 92 rooms. Visiting Carnival City Casino? 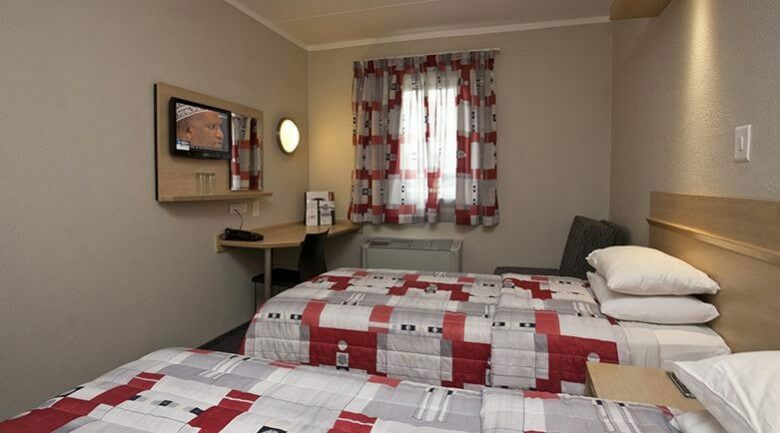 It doesn’t get more convenient than staying at our Road Lodge – located right in the casino complex! You can make a night (or weekend) of it and never have to worry about finding a taxi, or driving back to your hotel. 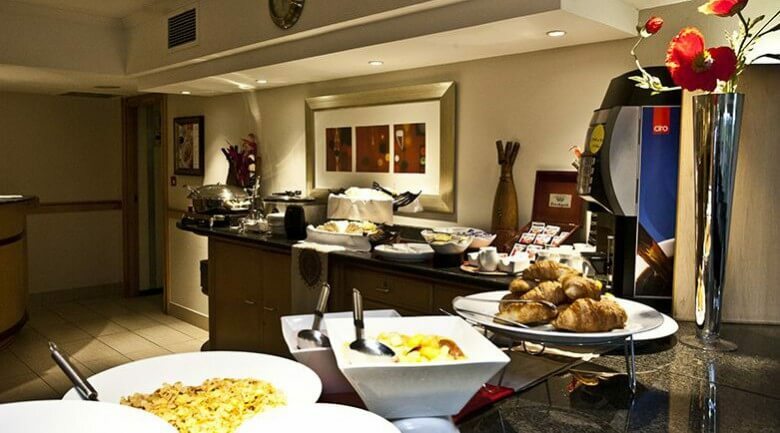 Our 24 hour reception will be able to accommodate you whenever you need, and the Road Lodge is also fully kitted out with access to wireless internet for those wanting to stay connected during their stay. 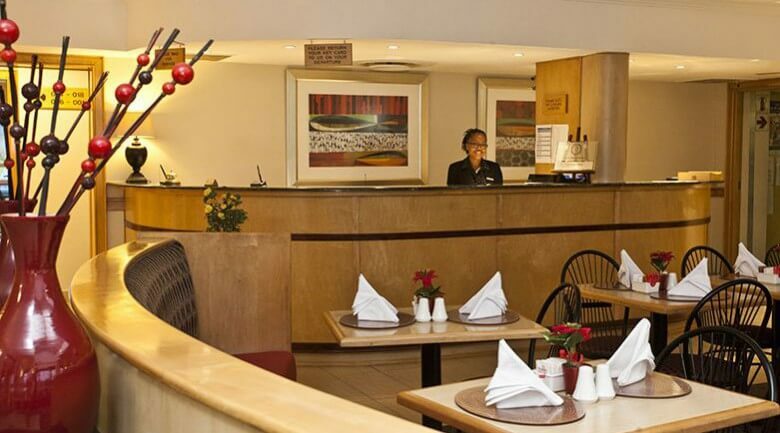 Being part of Carnival City, our Road Lodge gets to share the casino’s great location, being only 25km from OR Tambo International Airport and 45km from the Johannesburg CBD. So stay with us when visiting family, friends, or while on business and enjoy coming “home” to the fun!